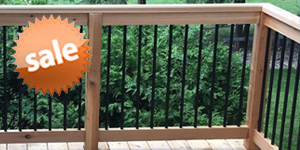 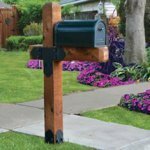 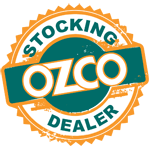 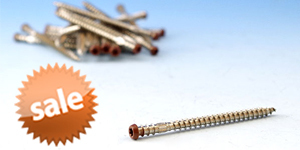 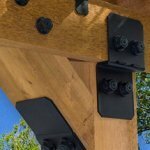 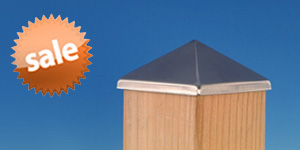 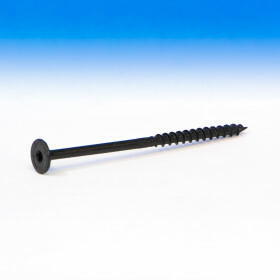 Timber Bolts by OZCO Ornamental Wood Ties are new and improved when compared to any other bolt on the market. 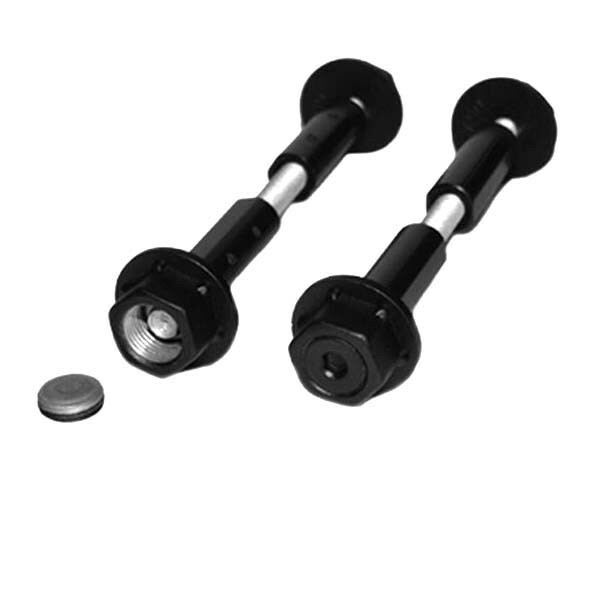 The innovative design makes them self-adjusting up to 2 inches, turning the industry upside down and inside out. 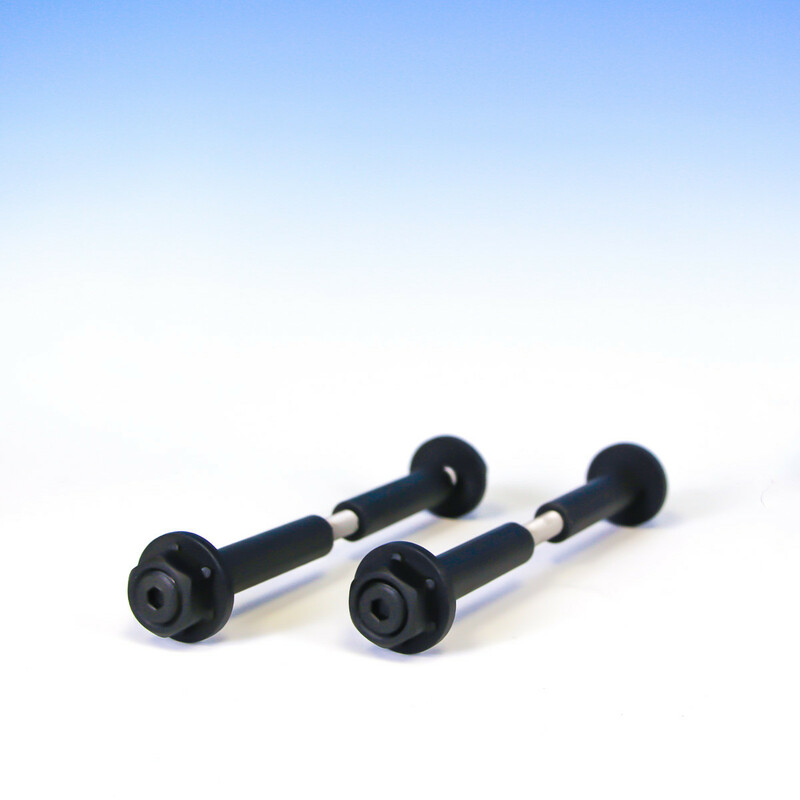 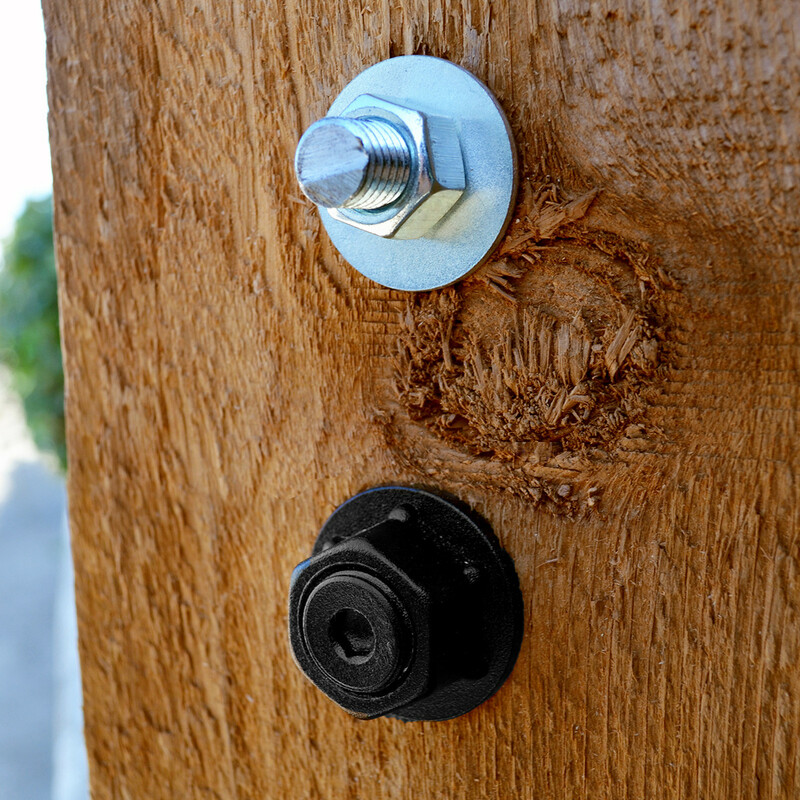 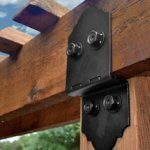 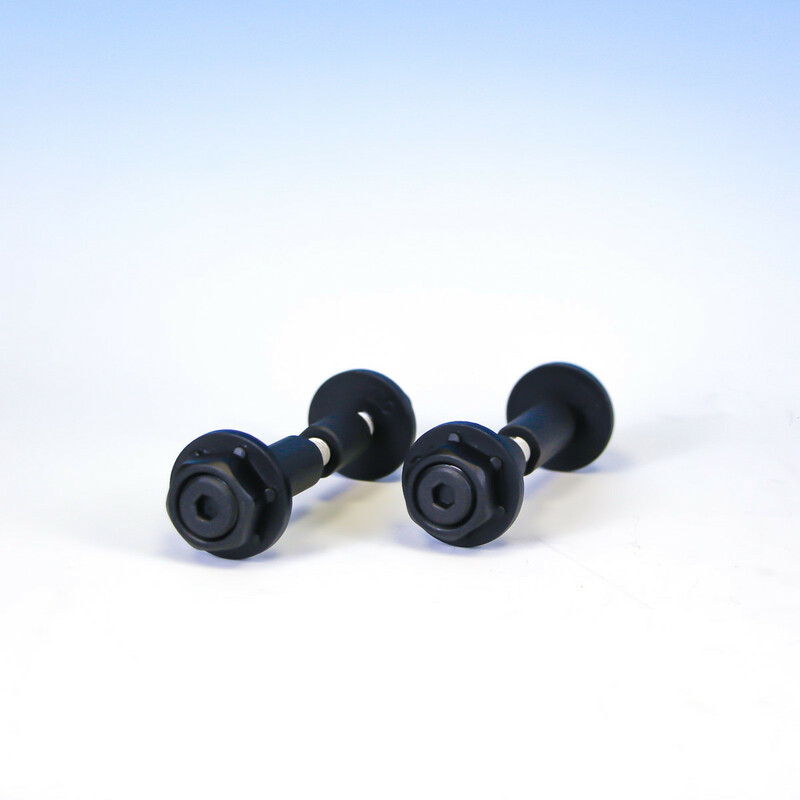 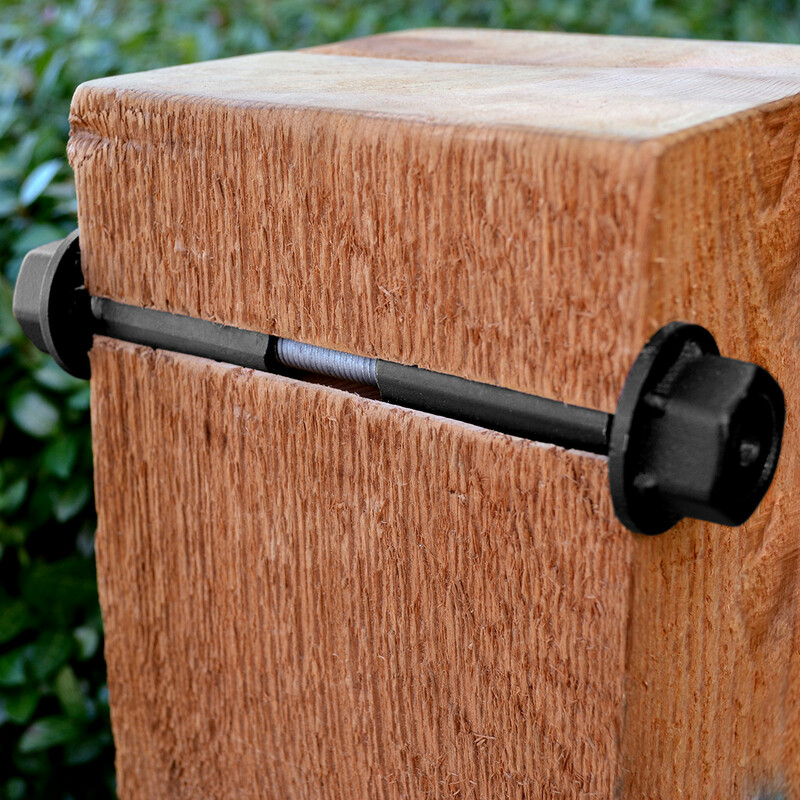 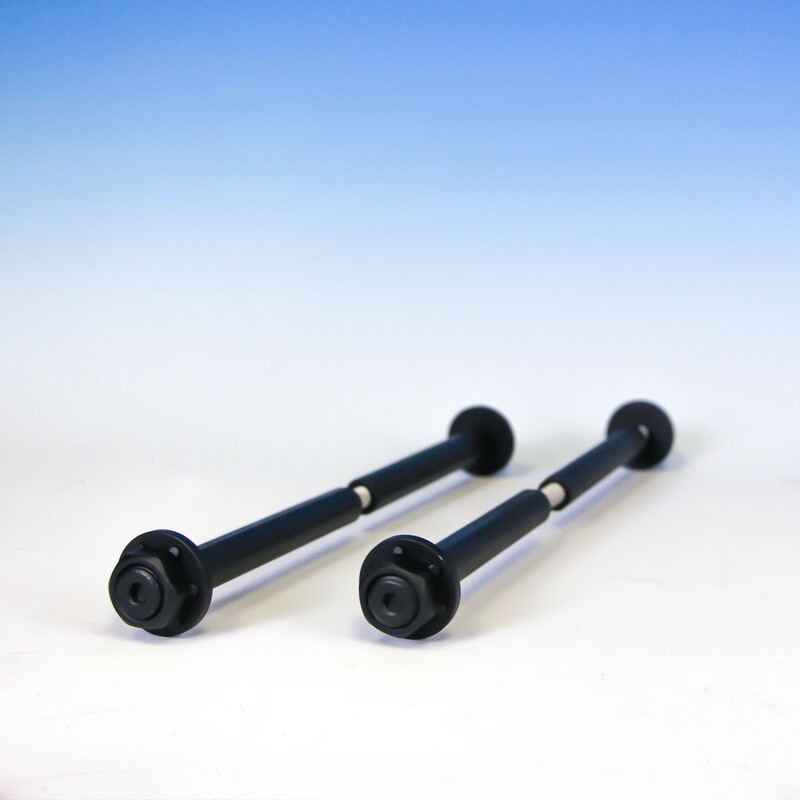 These Timber Bolts have a rugged yet stylish finish that is also safe, very different when compared to traditional bolts. 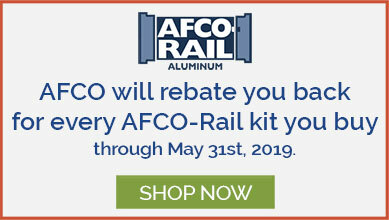 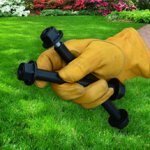 Available in (2) packs or larger packs (quantity depends on size of bolt) in (5) different sizes to fit your needs: 1-1/2"-4", 4"-6", 6"-8", 8"-10" and 10"-12". 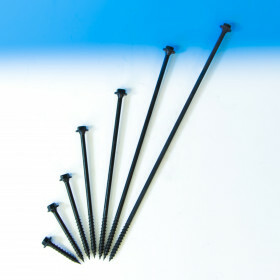 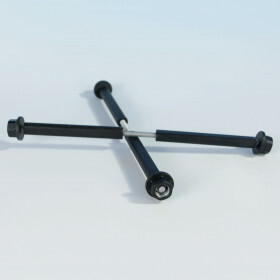 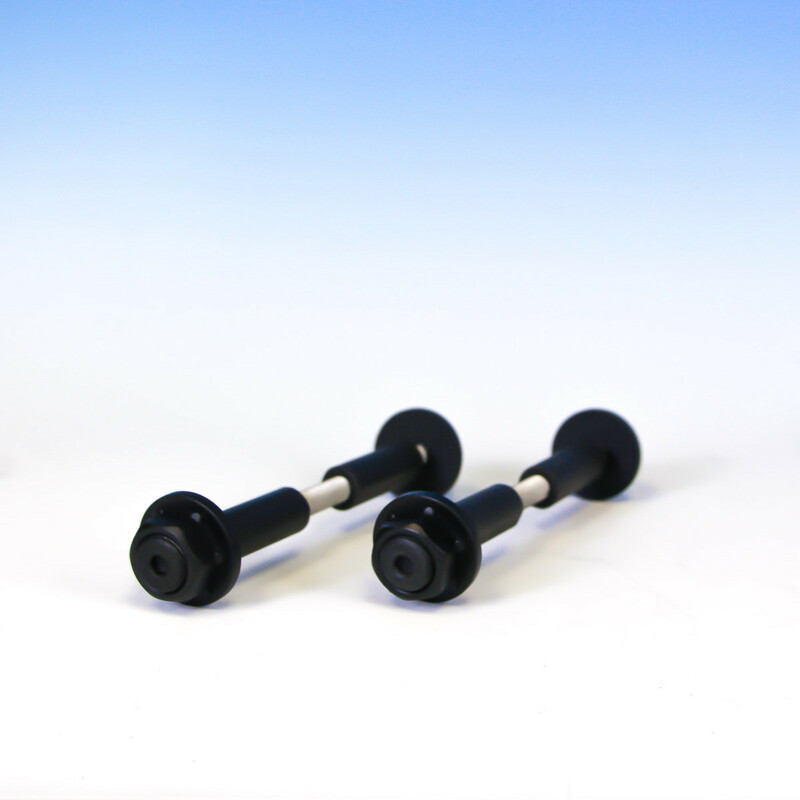 Size 1-1/2"-4", 4"-6", 6"-8", 8"-10", and 10"-12"
Other Self-Adjusting up to 2"